The UAE has long sought to strengthen its presence in the Egyptian market and expand it, which has become more evident in recent years, wherein major UAE banks faced fierce competition with other foreign banks to acquire several Egyptian and European banks that had been put up for sale. 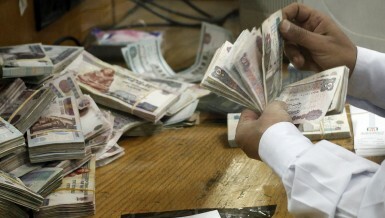 UAE banks have been in the Egyptian market for decades. The importance of having those banks in the Egyptian market is no secret, as the market has been using their technologies. 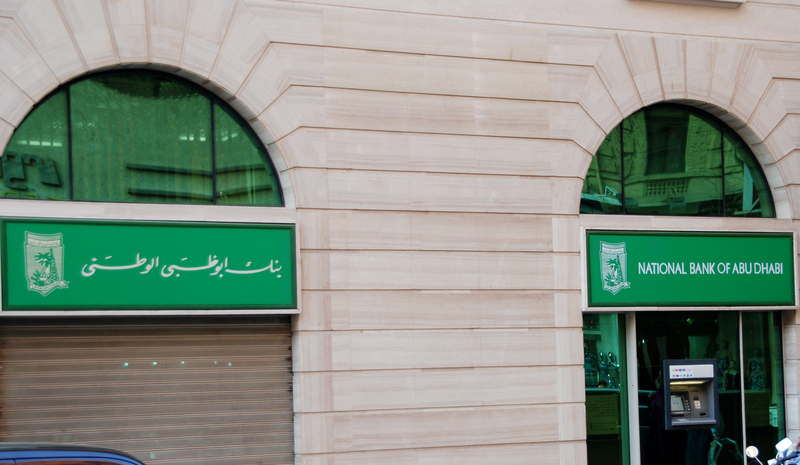 The National Bank of Abu Dhabi (NBAD) is one of the first Arab and UAE banks to enter the Egyptian market, working in Egypt since 1975. 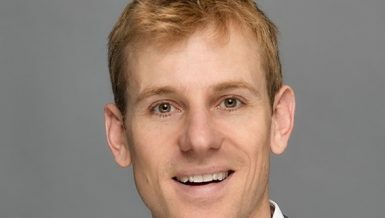 Alex Thursby, CEO of NBAD, said the bank has been in Egypt for 40 years, noting that it was the second foreign bank and the first from the Middle East region to obtain a license to join the banking sector in the country. 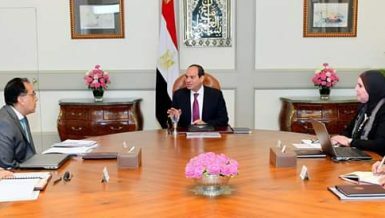 He added that Egypt has huge potential, for which the bank seeks to participate in investment opportunities and transactions that would attract more foreign direct investment to contribute to the growth of the Egyptian economy on the long term. 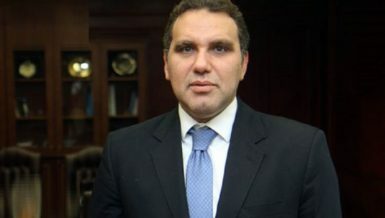 “The bank aims to expand its financing of Egyptian exports, in addition to working in wealth management,” he said. “The bank also contributes to recovering Egypt’s economy.” Thursby said the bank focuses on high net worth services. Ahmed Ismail, NBAD’s CEO in Egypt, said the Board of Directors of the group and its executive management in Abu Dhabi provide full support for the bank’s activity in Egypt, in the belief that the Egyptian market is one of the most important foreign markets. Mashreq Bank has been operating in Egypt for 25 years, and has about 15 branches. AbdulAziz Al-Ghurair, CEO of Mashreq Bank, said the bank has a promising plan to expand in the Egyptian market. Al-Ghurair added that Egypt is one of the three markets, including New York and Qatar, where the bank is considering the possibility of expansion in the upcoming period. He said the reason behind the delay in expansion is that Masheq is betting on the acquisition of a major bank. The bank has previously arrived at the final stage among five banks bidding to acquire Alexandria Bank; however, it was acquired by the Italian Intesa Sanpaolo. Al-Ghurair noted that Mashreq has also hoped to acquire Banque du Caire, when the government was considering putting it up for sale. 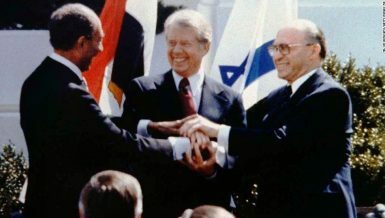 Mashreq Bank also competed with a large number of Egyptian, Arab, and foreign banks operating in the Egyptian market to acquire the retail portfolio subsidiary of CitiBank Group, which was later acquired by CIB-Egypt. Al-Ghurair said the Egyptian market is highly competitive, and attracts more Arab and foreign banks because of the annual growth achieved, amounting to almost 10%, in addition to the growth achieved by the Egyptian economy in the last period. 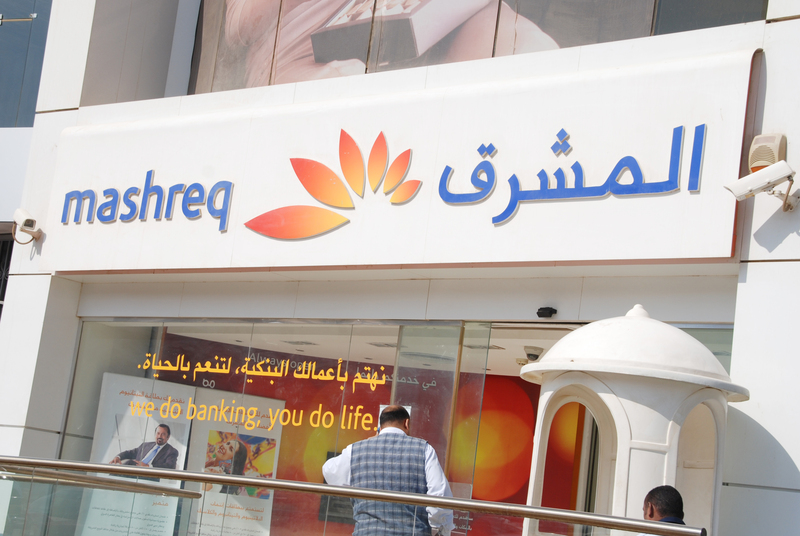 Mashreq Bank aims to open 10 new branches to achieve geographical spread. 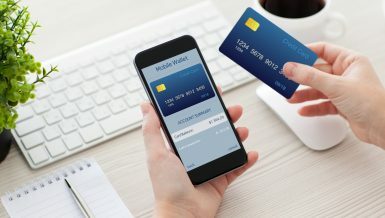 It is also preparing to expand its electronic payment services through developing the technological infrastructure and network information, as well as its modern retail banking services. 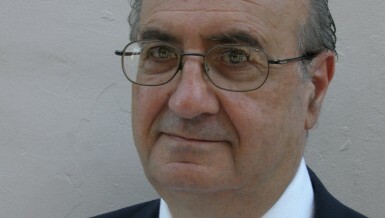 “Egypt’s banking sector is strong and efficient. 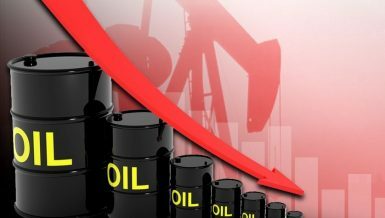 It has achieved significant growth over the past years, while maintaining the stability of the country’s economy, foreign exchange market, and local currency during a difficult period,” Al-Ghurair said. He added that the banking sector will also play a prominent role in providing funding for investment projects during the upcoming period, as it has the required liquidity for that, provided it adapts the legislation necessary for the growth of electronic financial transactions. He explained that most countries that achieve significant economic growth have taken important steps in this regard; for example, 85% of banking transactions in the UAE are done electronically, via mobile or call centre. Mashreq Bank is the fifth largest bank in the UAE. Its capital is approximately $5bn and accounts for 8% of the UAE’s market share. The bank has branches in many countries, including New York, Hong Kong, India, Bahrain, Kuwait, and Qatar. 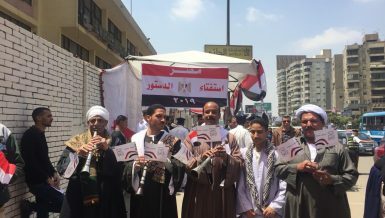 According to Al-Ghurair, the bank has the solvency and ability, through major companies that do business with it, to facilitate funding measures for its investments in the Egyptian market. The bank can also contribute to the financial studies and feasibility in cooperation with these companies, and to provide technical advice in investment sectors and projects. Mohamed Aly, Country Head and CEO in Egypt at Mashreq bank, said Egypt is among the priorities of the mother bank, and its expansion plans and strategies. He added that energy funding is the top priority of the bank in the upcoming period. 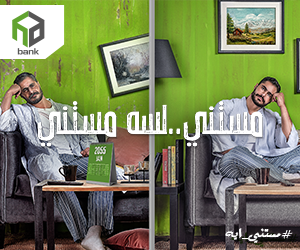 The Union National Bank (UNB) is considered one of the largest UAE banks working in the Egyptian market. It acquired the Alexandria Commercial and Maritime Bank in 2006 in a deal worth EGP 244.5m, and bank’s capital now amounts to EGP 1.27bn. Since the bank acquired the Alexandria Commercial and Maritime Bank and moved its headquarters to Cairo, the bank’s management focused on building its abilities and infrastructure, as well as its retail portfolios and ability to fully operate before officially announcing the launch, in order to ensure providing the best services and highest quality products that provide customers with their needs. The bank also established an infrastructure strong enough for all its branches, in addition to increasing the number of products in the retail banking sector as well as banking products for companies. The bank is also developing a number of special banking services through creating alternative channels to provide services, like ATMs, customer service centres, and Internet and mobile banking. 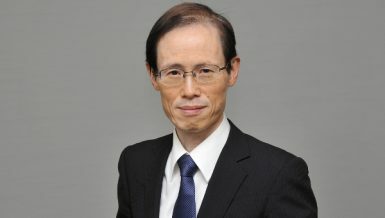 UNB also expanded its network of branches all over the republic through implementing a strategic plan that involved increasing branches from eight to 36. The number of employees in the bank reached 300 by the end of 2007, and now there are more than 800 employees. 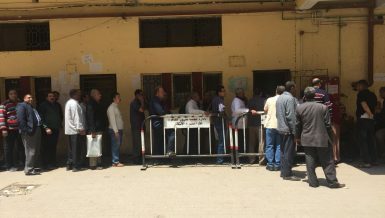 The bank is also expanding its services for customers, such as ATMs, and it continues to plan and implement expansions to maintain a prominent place among banks working in Egypt. CEO of UNB, Mohamed Nasr Abdeen, said the group plans to implement an ambitious strategy to greatly expand in the Egyptian market in all sectors, including joint loans, small and medium enterprises, and individual financing. This can happen through expanding geographically and reaching 43 branches, as well as developing IT systems to increase the bank’s market share to 5% in Egypt over the next 10 years. Abdeen added that the Emirati group plans to continue growing in the Egyptian market; something it has been trying to do since it acquired Alexandria Commercial and Maritime Bank. This will be achieved through a strategy that involves integrated development operations of different management levels in the bank, while paying special attention to manpower, the basis of banking work. 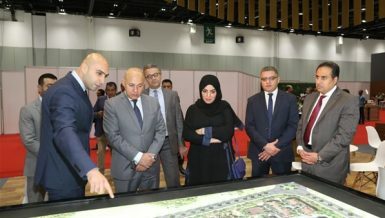 “UNB group supports the current trend of the Egyptian economy and contributes to building an integrated economy and national capital through financing the private sector, broadening its customer base, and playing a vital role in supporting Emirati companies that will contribute to the implementation of national projects,” said Adeen, adding that the bank is ready to provide the necessary financing or letters of guarantee to UAE companies that wish to invest in Egypt. 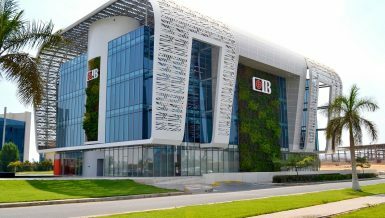 Abu Dhabi Islamic Bank-Egypt (ADIB) is a result of the alliance of ADIB and the Emirates International Investment Company (EIIC) acquiring the National Development Bank (NDB) in 2007. 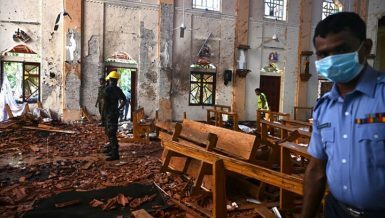 As part of its strategy as an integrated bank, it is focusing on offering a wide selection of innovative solutions that conform with the Islamic Shariah (Islamic law) to clients, whether companies or individuals. The bank is also focusing on establishing a developed infrastructure and modernising its branches all over the republic. In order to achieve integration in banking services, the bank established two affiliated companies with financial leasing activities. Paid-up capital of the bank increased sevenfold after it acquired NDB, where it jumped from EGP 281m in 2007 to EGP 2bn, and authorised capital is EGP 4bn. The bank managed to provide the necessary capabilities to serve customers in both the retail and corporate sectors, as well as provide long and short-term financing, in addition to managing joint financing and trade financing processes. This enabled the bank to establish portfolios with broad bases of major international and local companies working in the Egyptian market. ADIB-Egypt has a trained team including 2,000 employees to serve customers through 70 branches and 40 units for micro-financing, distributed nationwide. Five years after the acquisition of NBD, ADIB-Egypt Managing Director, CEO and acting Chairman Nevine Loutfy managed the bank’s complete transformation process to be in conformity with Islamic Shariah. 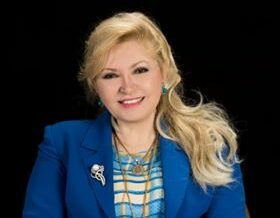 Lotfy has supervised the implementation of a comprehensive plan for the bank’s complete restructuring, and she also managed the bank’s transformation process from loss to profit. The opportunities for economic growth in Egypt are significant, according to ADIB’s CEO, Tirad Al-Mahmoud. 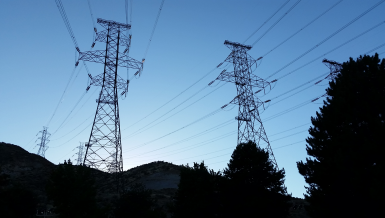 He added that in the current period, the Egyptian government is focusing on restoring the economy and improving the regulatory and investment environment. Al-Mahmoud also noted that Egypt is considered one of the best countries for investment opportunities in the region, adding that Egypt is able to pass the current phase and reach a better phase in economic performance, while these developments will benefit the whole region. 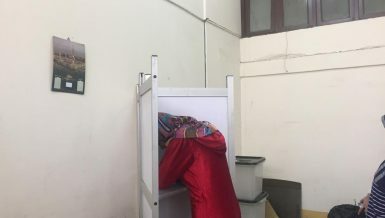 As for Nevine Loutfy, she said the bank seeks to become a leader in offering comprehensive banking services in Egypt and innovative financial solutions, which will be reflected in the general economic recovery. 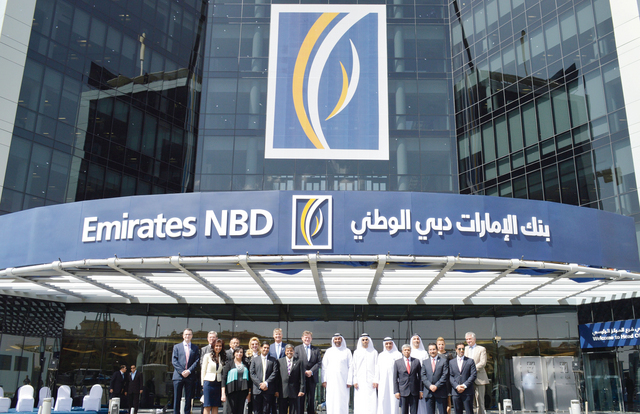 Despite the existence of Emirati banks in the Egyptian market for many years, Emirates NBD’s decision to enter the Egyptian market represented a significant addition to the UAE presence in Egypt. 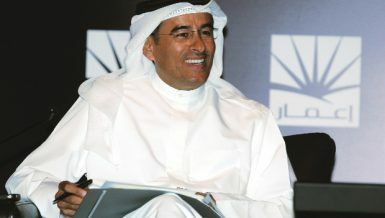 In June 2013, Emirates NBD acquired BNP Paribas in a deal worth $500m. There is complete support for the bank in Egypt from Emirates NBD-UAE, according to Deputy Managing Director and Chief Risk Officer Sahar El-Damati. She added that the bank has great confidence in Egypt’s economy and banking sector. 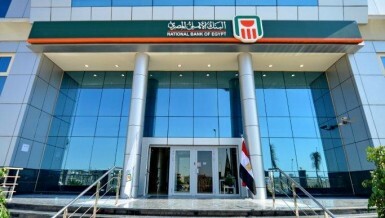 Moreover, El-Damati explained that the bank entered the Egyptian market in the second half of 2013 after acquiring BNP Paribas, at a time when Egypt was experiencing difficult conditions. She added that this bold step affirms the bank’s support to Egypt and its ability to grow, as well as the bank’s confidence in the Egyptian banking sector. She further noted that the parent bank in the UAE sees strong opportunities for growth in the Egyptian market and predicts a significant increase in the volume of investments in the country, which will be reflected in bank operations. “Emirates NBD-Egypt finances more than 22 different sectors in the Egyptian market, the most prominent of which are; energy, electricity, petroleum, communications, construction, iron, cement, food, and focuses in particular on projects related to the energy sector. The bank also finances major projects that are held in participation with Emirati businessmen in the Egyptian market,” El-Damati said. Emirates NBD-Egypt also gives special attention to small and medium enterprises (SMEs), particularly medium-sized projects, said El-Damati, adding that these projects hold about 30% of the bank’s corporate loans portfolio. Further, the bank aims to achieve a 25% growth in all its activities, including credit activities by the end of 2015. The bank’s capital currently reaches EGP 1.7bn, while El-Damati said that in the meantime, the bank does not require a capital increase in light of the parent bank’s support in a number of projects in Egypt. Emirates NBD-Egypt currently has 63 branches all over the country. According to El-Damati, the bank aims to reach 100 branches by the end of 2017, while a number of these branches will be “mini-branches” in order to benefit from the Central Bank of Egypt’s (CBE) initiative towards financial inclusion through these small branches.